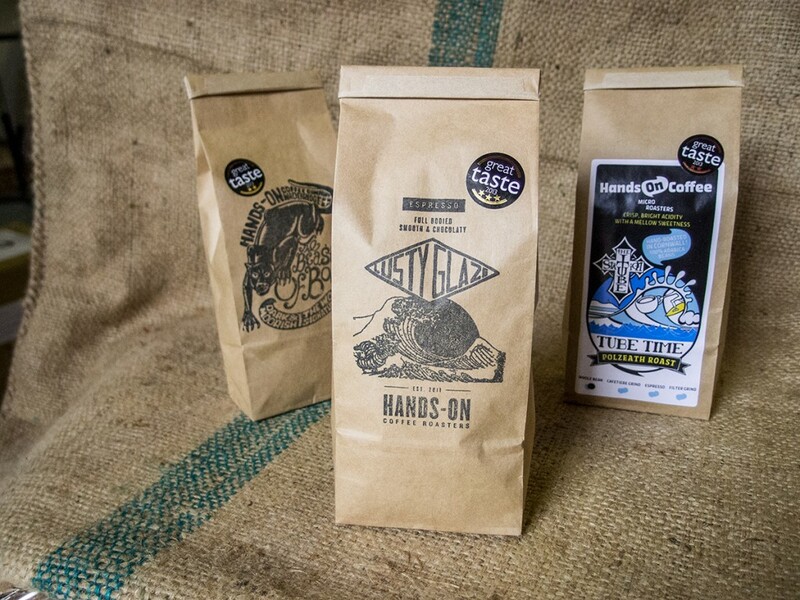 We’re called ‘Hands-On‘ because that’s our approach to coffee roasting. 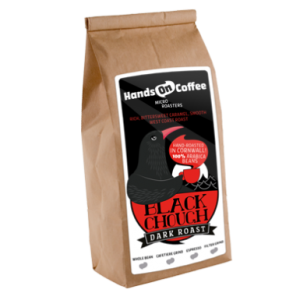 We focus on just one thing: roasting quality coffee by traditional artisan methods. 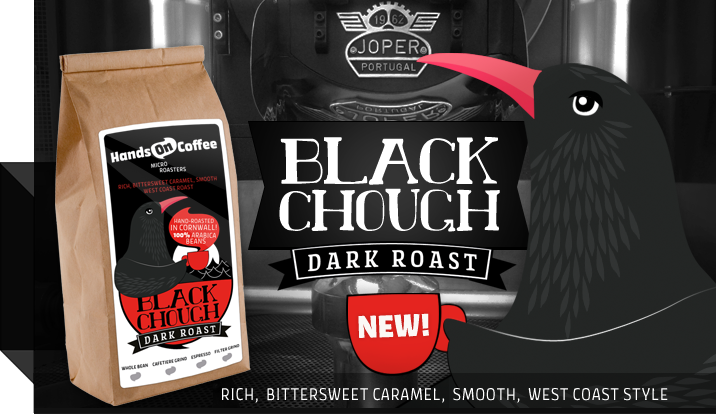 All our coffees are freshly roasted in small batches at our roastery in Redruth, Cornwall. 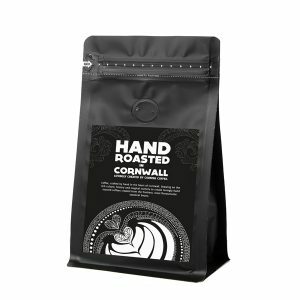 These finely crafted Cornish blends offer something for every palate, from our ‘Lusty Glaze’ espresso and our easy-drinking ‘North Coast Roast’, together with a range of coffees that celebrate the countries and regions they originate from. 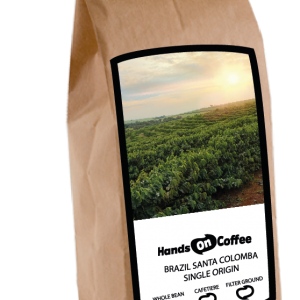 We micro-roast in batches of no more than 15kg at a time – this means we roast frequently to provide only the freshest coffee. 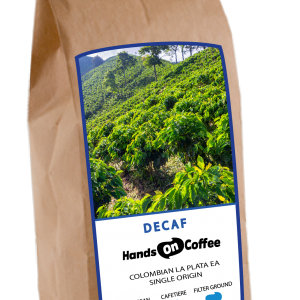 We hate stale coffee, so whenever possible we supply coffee roasted the same week as it has been ordered. Our quality kraft paper bags have a foldable tie, and are 250g (not the smaller 227g) and are always filled by hand. 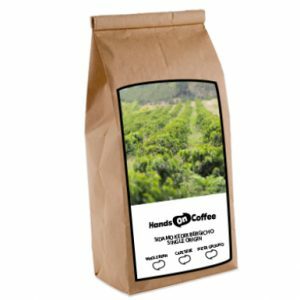 We also offer coffee in foil coffee bags in 250g and 1kg option for most of our coffee. 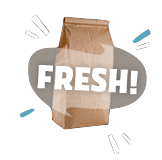 We’re pretty obsessed with freshness. 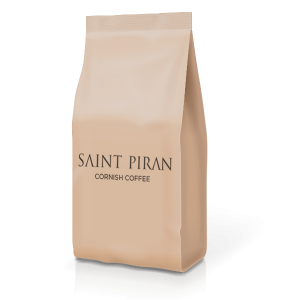 Our coffee is freshly micro-roasted at our Cornish roastery every week. 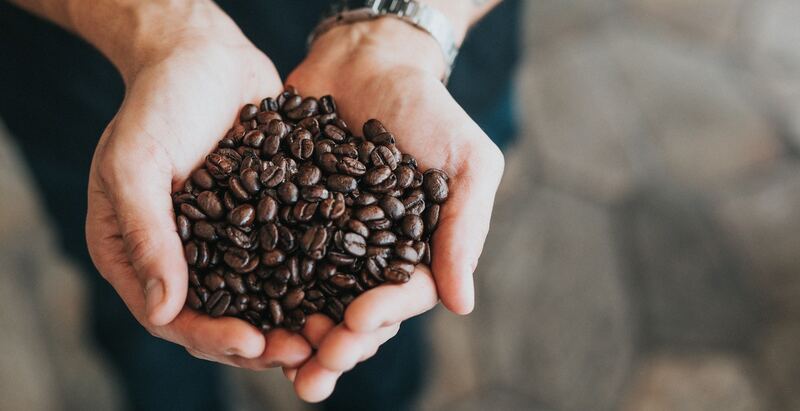 Speciality coffee tastes far better within one month of roasting – check out our handy hints on the best way to store your coffee to keep it at it’s best!